26.73+- acres located just east of Mardela on the west side of Riggin Road. 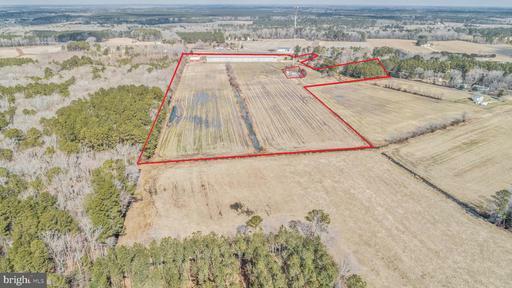 20+- acres tillable. Zoned A1. 30'x48'+- pole shed with concrete floor. Two separate restrooms and one with a shower. 18'x18' office space with heat and AC. Two domestic wells (4" & 6") and an additional 4" irrigation well. Cell tower lease on property with no income. Existing septic for warehouse office and an additional approved perc. Poultry house is abandoned and currently used for storage. 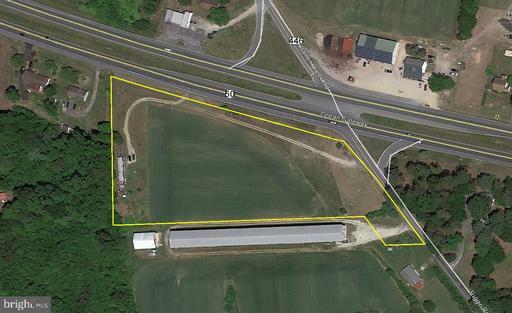 Excellent commercial parcel on Route 50E just a few minutes from Salisbury. Improvement - 1960 Service Station "shell" with quality small / large doors, below ground work area. Easy on /off, lots of parking / display space. 5.12+- acres located on U.S. Route 50 East Bound just east of Mardela Springs MD. 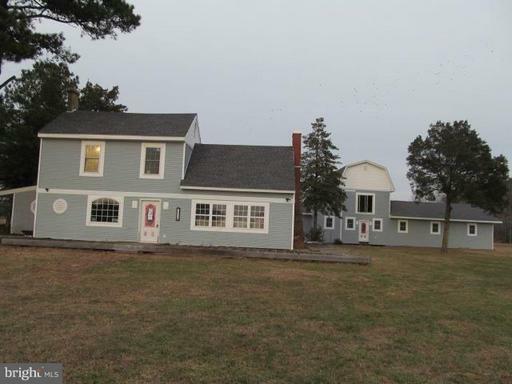 621'+- frontage on Rt 50 and 389'+- frontage on Riggin Road. Crossover to West Bound RT 50 and Barren Creek Road located in front of property. Current zoning of A1 with TT (Town Transition) zoning adjoining along the westerly boundary line. 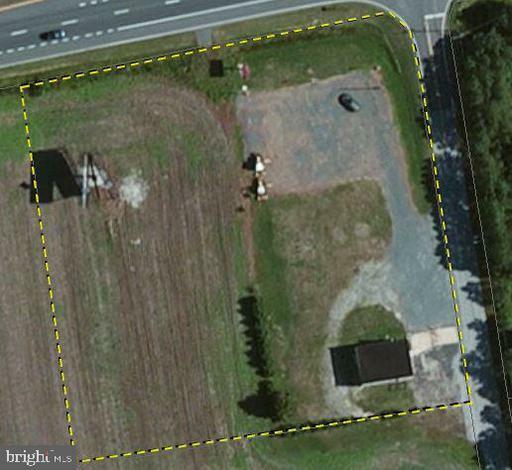 High visibility parcel with crossover on Ocean Gateway! Currently improved with single-wide mobile. 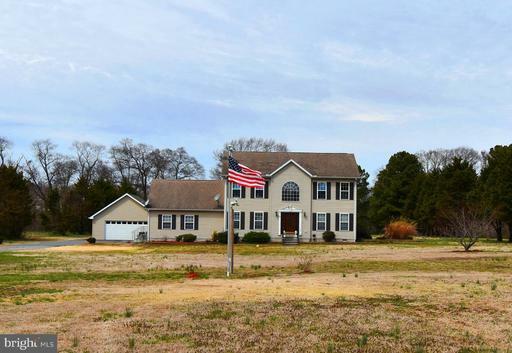 Adjoining 25+- acres available. 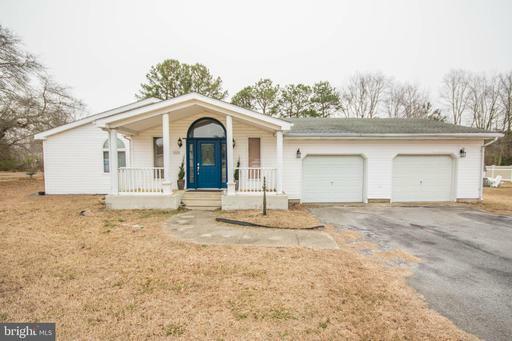 Great location just minutes from Rt 50 in Mardela Springs. 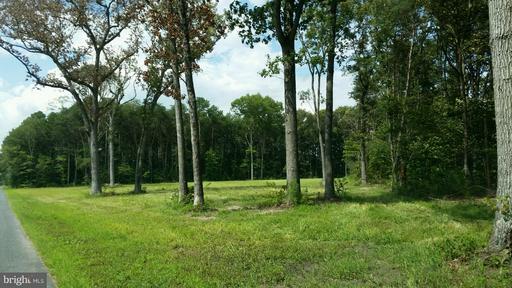 4 acre cleared lot is ready for your brand new home. Other lots available. Use you builder or let us help you with your lot & home package. See attachments for survey and septic information.